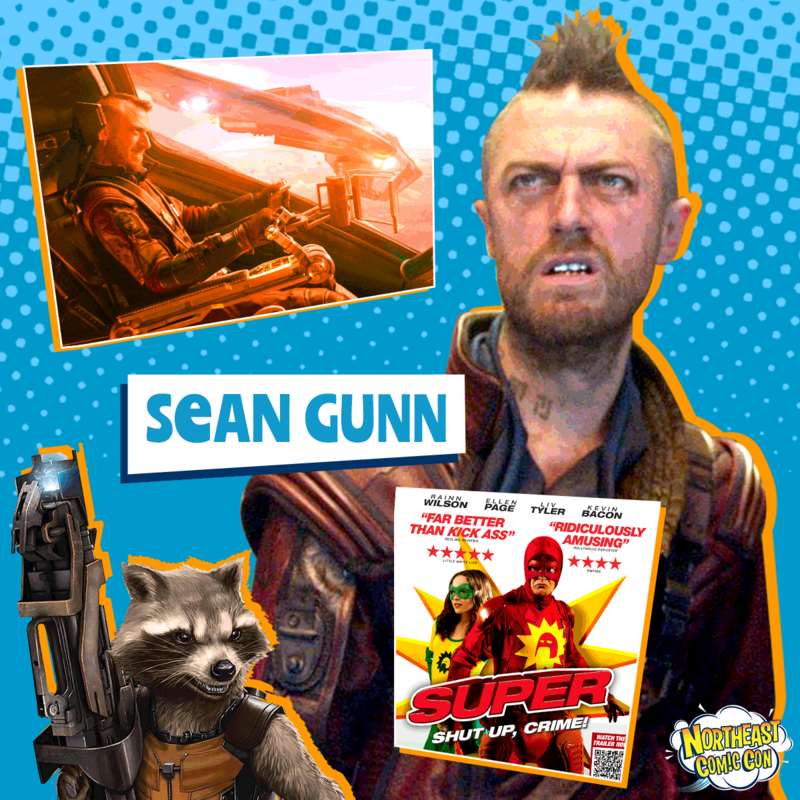 NorthEast Comic Con is pleased to welcome actor and writer Sean Gunn to meet fans, sign autographs, participate in photo ops and a panel with Q&A. The event is Sat. & Sun Dec. 3 & 4 at the Shriners Auditorium with lots of fun, celebrities, live entertainment, shopping and free parking. 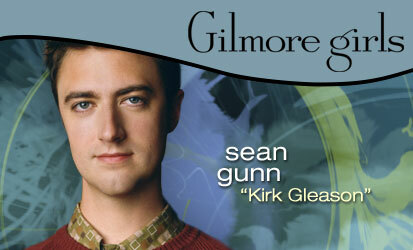 Actor and writer Sean Gunn may be best known for his role on Gilmore Girls as the quirky Kirk Gleason. 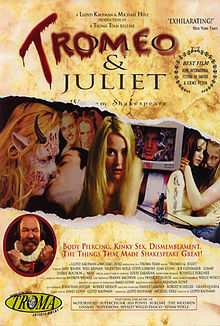 Sean’s first film was in Troma Films’ Tromeo and Juliet where he played Sammy Capulet. He’s worked alongside his brother, writer and director James Gunn, on The Specials, Super, the video game Lollipop Chainsaw, and he provided motion capture for numerous roles including Rocket Racoon as well as portraying Ravager Kraglin in the Marvel Universe film Guardians of the Galaxy. 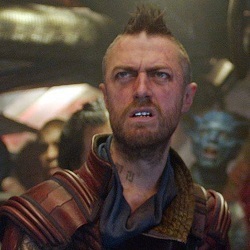 Sean will reprise his role as Kraglin for Guardians of the Galaxy Vol. 2. Sean’s gone on to have roles on shows such as Any Day Now, Brutally Normal, Angel, Inside Schwartz, DAG, 3rd Rock from the Sun, Going to California, Yes, Dear, Andy Richter Controls the Universe, October Road, Glee, Bunheads, and Bones. Sean’s film credits include Stricken, The Auteur Theory, Pearl Harbor, Jesus, Mary and Joey, Pants on Fire, The Giant Mechanical Man, Who the F is Buddy Applebaum, and The Education of Eddie and Mortimer. He will also appear in Po, Absolute Peril, Geezer, and The Belko Experiment. A special VIP pass for Sean is available that includes a weekend pass, an autograph, professional photo op, VIP seat at panel/Q&A, admission to concert after party and early admission to the event each day. Sean will join Dean Cain, Candy Clark, Cherie Currie, Billy West and other celebrities, plus cosplay, video games, live music, puppets, collectibles and family fun at the Northeast Comic Con & Collectibles Extravaganza, Sat December 3rd from 10 am till 6:00 pm and Sunday Dec. 4th from 10 am till 5:00 pm.